Most of us jump with exuberance at the sight of nature’s jewels i.e. the droplets of the rainy season hitting the parched ground. We rejoice at the freshness that is to engulf the earth in the days to come. Transparent. Pure. Divine. We use all the flowery adjectives to describe the beauty of the rains. But did you know that rain has a distinct smell? Yes, we seldom give a serious thought to life-saving rain. So with the monsoons here in full swing, let’s get drenched in some fascinating rain-facts! Oh that rain smell! Petrichor is the word. That amazing rustic smell that envelopes everything, including you, with the first drop touching dirt! It’s not technically the smell of the drops, but it is the result of oils released from plants due to rain and chemicals produced by certain soil-dwelling bacteria. Not always transparent: The average raindrop absorbs a lot of airborne chemicals and impurities on its way down. Sometimes, the dominance of one chemical can create “colored rain”. Kottayam in Kerala had observed “red rain” in 2001 due to the presence of spores of a particular green alga. Similarly, yellow, green and black rain has also been seen. Pitter Patter: We love the famous pitter patter or tip-tip sound of rain water on hard surfaces, don’t we? Those sounds are nothing but a result of bubbles of air wavering underwater, under the cascade. It is not the sound of drops hitting the ground directly, as most of us think! Need for Speed? 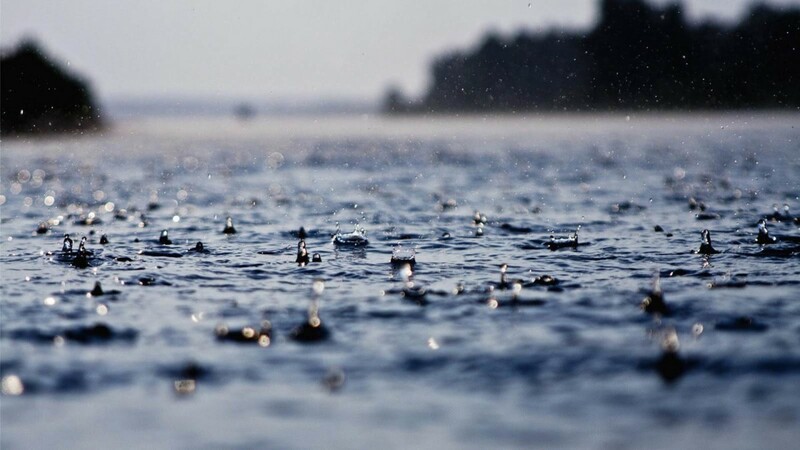 The maximum speed of a falling raindrop can differ from 18 to 22 miles per hour. Thank god for this, if it were more, we would be getting rain-hits rather than rain-showers. 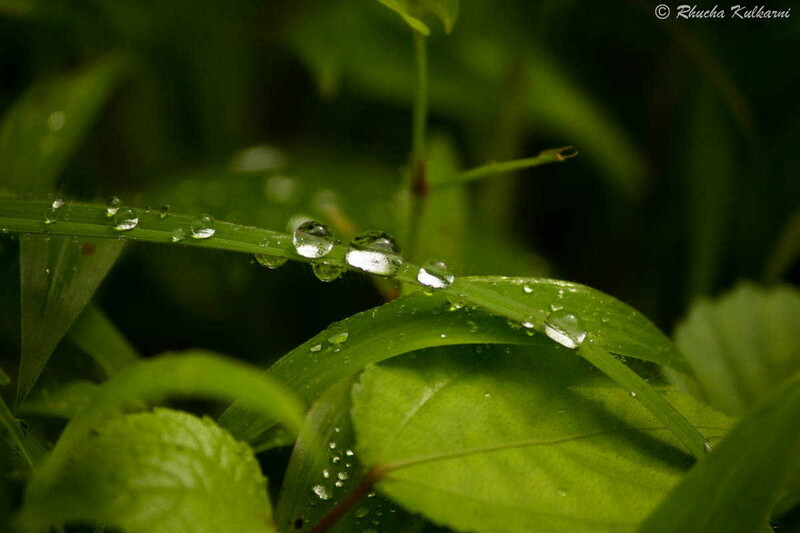 Rain droplets are shaped in a way that atmospheric friction slows them down, and makes them pleasant. There’s a phantom in the rain! Phantom rain is a phenomenon where the rain evaporates even before it reaches the ground. This happens in hot, arid regions. It’s an astonishing, but rather sad phenomenon, you can see rain curtains up in the skies, but not a single drop meets you down below! Rain is not always water: If you thought rain was always about refreshing, rejuvenating water washing you, think again. A trip to Venus or other planets will prove you otherwise. Many planets have rain constituted of sulfuric acid or methane. Now that surely would not be oh-so-refreshing! Last but not the least, rain makes the grass look greener, that too the one on the same side of your lawn! This is because it has dissolved nitrogen from the atmosphere, which acts as a fertilizer and perks up the greens. So the next time the rain gods oblige, why not head out for some fun observations with a dip in the dainty drops!